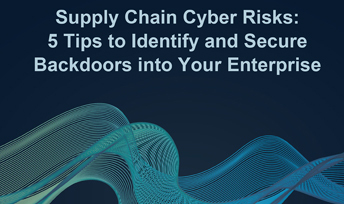 Understanding cybercriminals' motivations, historical trends and current activities gives you the intelligence to prepare and plan for specific attacks on your business. 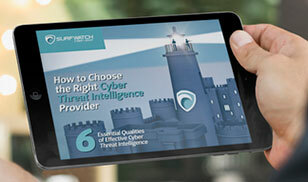 SurfWatch combines comprehensive threat data collection, easy-to-use, SaaS visualization software and human intel analysts to continuously monitor for threats to your organization. Obtain in-depth and practical analysis on attackers' tactics, techniques and procedures (TTPs), so you can realign your defenses to meet your attackers head on. 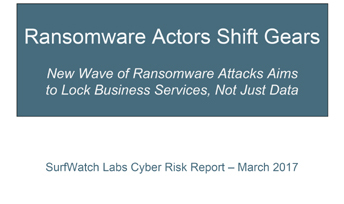 SurfWatch provides dark web intelligence on active threats to your organization - from open and restricted dark web markets and forums. Find out how your customer information and trade secrets are being sold on underground cybercriminal markets, and use this intelligence to minimize your cyber risk exposure. 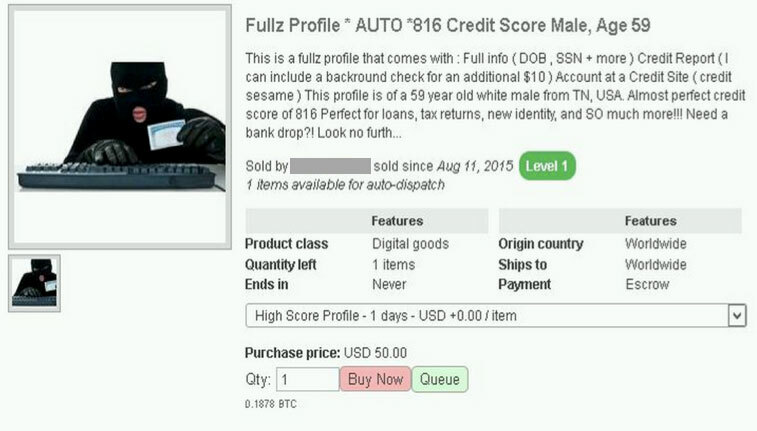 The above image was taken directly from a Dark Web site where a full profile has been created for identity theft. 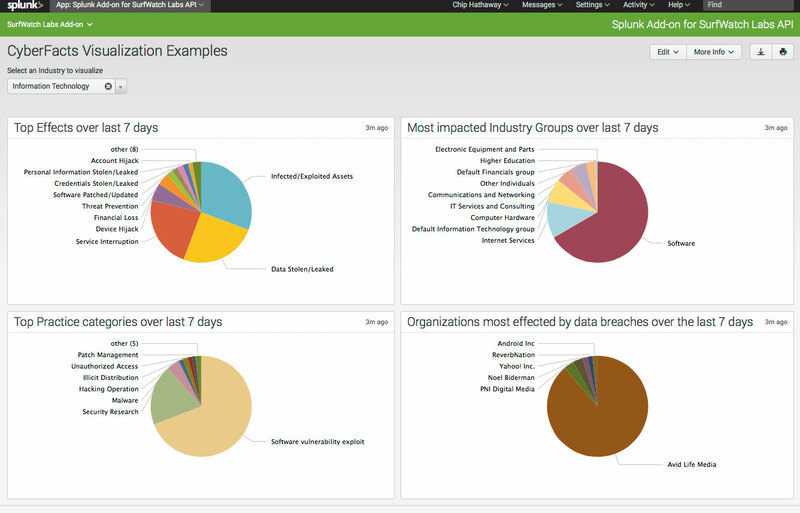 The SurfWatch Analytics API provides seamless integration with your SIEM, such as Splunk, so you can compare specific threats to your company with the activity you’re seeing inside your network.